The new series, as yet untitled, will feature two young female protagonists and focus on the first generation to come of age during the zombie apocalypse, the channel said. Its first season, comprised of 10 episodes, will begin production this summer in Virginia. The show was a huge success with audiences even beating out major terrestrial networks like ABC, CBS, NBC and Fox on ratings. In the prized 18-49 demographic, ‘The Walking Dead’ was for several seasons the most watched programming on US television, and beating out even sports, a feat which had never before been achieved by a cable show. At its peak, it drew 17 million overall viewers. But audiences began declining steeply in 2017, even though it still dominates cable. The series is centred on Rick Grimes, a sheriff who wakes up from a coma following an injury to find the world has been overrun by the undead. He then goes on a search for other survivors. 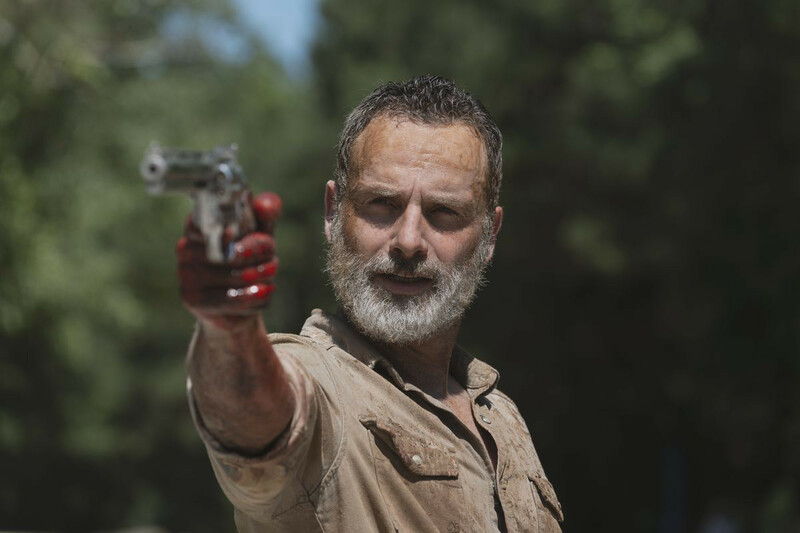 Last July, actor Andrew Lincoln, who plays Grimes, announced that the ninth season of ‘The Walking Dead’, which just finished, was his last. The show itself will continue and AMC has already committed to a tenth season. In 2013, the channel launched the spin-off ‘Fear the Walking Dead’ which was also well received though less successful. AMC Networks, the parent of AMC, has already announced several feature films set in the universe.